My work takes place at the intersection of the life and social sciences. The social and historical study of biotechnology and life science, from 1900 to now, is my area of specialization. I am currently writing a book called "American Metabolism," which looks at transformations to the metabolic sciences wrought by the rise of epigenetics, microbiomics, cell signaling and hormone biology. I am also a faculty member in the Institute for Society and Genetics, an interdisciplinary teaching and research unit in Life Science which houses the Human Biology and Society major ; and I help direct the UCLA EpiCenter, a research node for issues of Epigenetics, Reproduction and Society. In 2018-2019, I am on sabbatical, and a USC Dornsife fellow at the Berggruen Institute. USC Dorsife Berggruen Fellowship, 2018-2019. American Council for Learned Societies Fellowship, 2012. Suzanne J. Levinson Book Prize, History of Science Society, 2008 (for Culturing Life). National Endowment for the Humanities Fellowship, 2005. Rice University Graduate Student Teaching and Mentoring Award, 2005. "From Messenger to Signal: Metabolic Hormones and the Rise of the Signal Concept in Life Sciences Research," National Science Foundation, 2012-2014. "21st Century Cuisine, Nutrition and Genetics in France and the United States," Partner University Fund, 2009-2012. "On The Odor of Rancid Butter, A Twentieth Century Update," History of Anthropology Newsletter 43 (2019): http://histanthro.org/notes/odor-of-rancid-butter/. “Outside In: Microbiomes, Epigenomes, Visceral Sensing, and Metabolic Ethics,” (with Chris Kelty), 53-65 in After Practice: Thinking through Matter(s) and Meaning Relationally, edited by The Laboratory for the Anthropology of the Environment and Human Relations, Berlin: Panama Verlag, in press. “The Matter of Practice in the Historiography of the Experimental Life Sciences,” 1-22 in M. Dietrich and M. Borrello, eds. Handbook of the Historiography of Biology, Springer, 2018. "Metabolism, Autonomy, Individuality," 225-248 in What is an Individual? Where Philosophy, History and Biology Coincide, L. Nyhart & S. Lidgard eds.,Chicago University Press, 2017. "The Social as Signal in the Body of Chromatin," The Sociological Review Monographs 64(1):79-99, 2016. "It is what it eats: Chemically defined media and the history of surrounds." Studies in History and Philosophy of Science Part C: Studies in History and Philosophy of Biological and Biomedical Sciences, 2016. "Sociology in an Age of Genomic Instability: Copy Number Variation, Somatic Mosaicism, and the Fallen Genome," (with Martine Lappé), Advances in Medical Sociology Volume 16: Genetics, Health and Society, pp.157-186, 2015. (Selected as Outstanding Author Contribution in the 2016 Emerald Literati Network Awards for Excellence). "Commentary: The Information of Conformation," International Journal of Epidemiology, Advance Online Publication April 7, 2015. doi: 10.1093/ije/dyv022 . "How the Genome got a Life Span," (with Martine Lappé), New Genetics and Society 34(2):152-176, 2015. "From Social Structure to Gene Regulation, And Back: A Critical Introduction to Environmental Epigenetics for Sociology," (with Aaron Panofsky), Annual Review of Sociology 39:333-357, 2013. "Metabolism, Reproduction, and the Aftermath of Categories," Feminist & Scholar Online 11(3): Summer 2013. "When the Control Becomes the Experiment," Limn 3: Sentinel Devices, 2013. here. "Post-Industrial Metabolism: Fat Knowledge," Public Culture 25(3):495-522, 2013. "The Metabolism of Philosophy, in Three Parts," 193-224 in Dialectic and Paradox: Configurations of the Third in Modernity, B. Malkmus and I. Cooper, eds., Bern: Peter Lang, 2013. 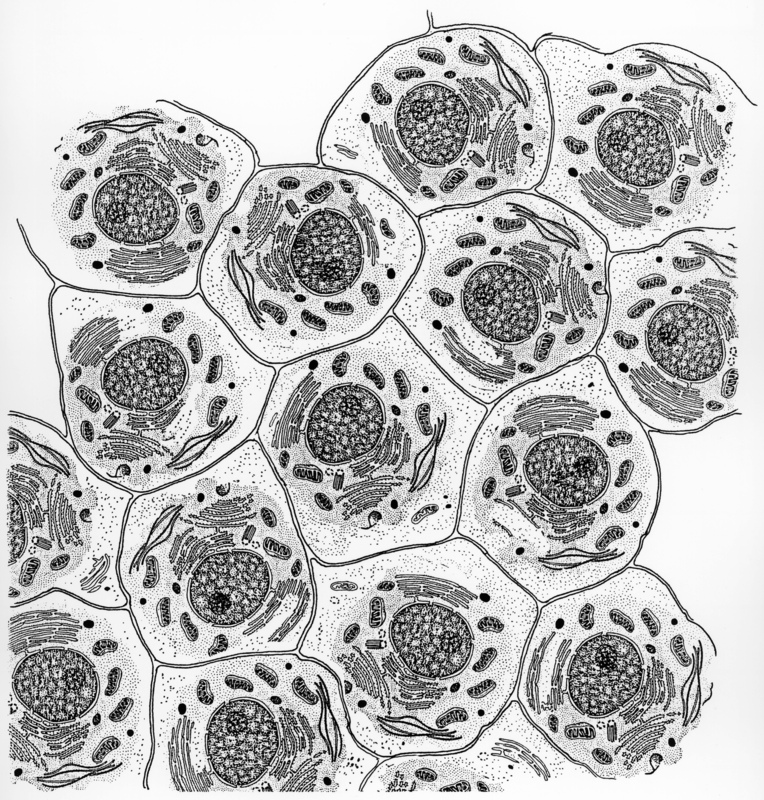 "The Life of Movement: From Microcinematography to Live Cell Imaging," Journal of Visual Culture 11(3):378-399, 2012. 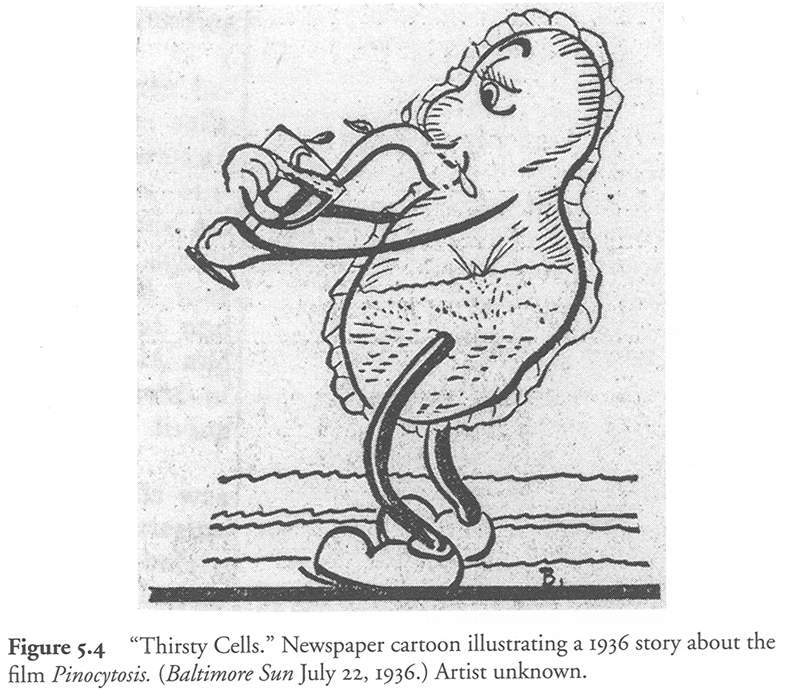 "Creeping, Dying, Drinking: The Cinematic Portal and the Microscopic World of the Twentieth Century Cell," Science in Context24(3):381-416, 2011. "Seeing Things: From Microcinematography to Live Cell Imaging," Nature Methods 6:707-709, 2009. "Technical Matters: method, knowledge and infrastructure in twentieth century life science," (with Angela N.H. Creager) Nature Methods 6:701-705, 2009. here.